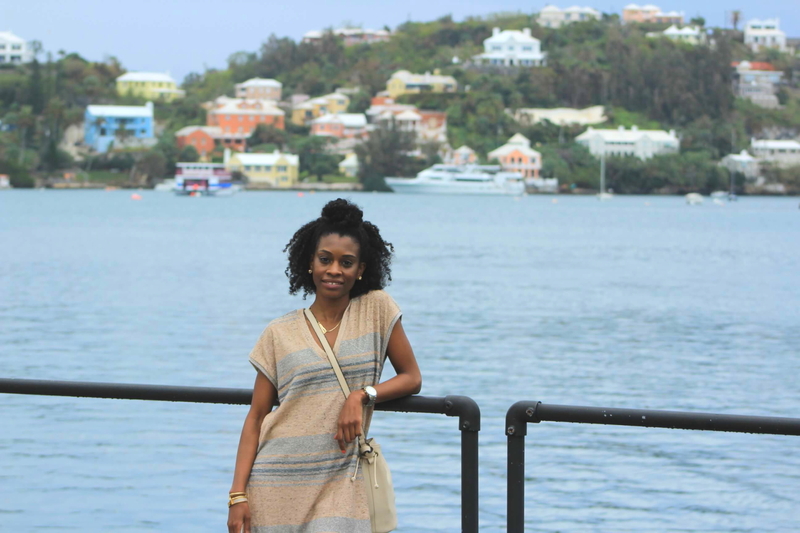 Visiting Sint Maarten, St. Barths and Anguilla was truly one of the best travel experiences I’ve had. I made my way down to these beautiful islands to celebrate my best friend’s 30th birthday. 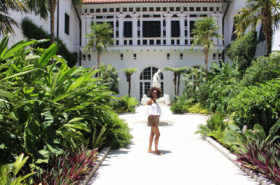 If we can do it all again we would, but with the devastating damage that has happened to each of these islands due to Hurricane Irma, we won’t be back anytime soon. Nevertheless, we have a lot of memories and pictures to flip through to remind us of the beauty, the good times, and the amazing culture we experienced. If you search the hashtag #AJFTravels on Instagram you can see some of our highlights from the trip! At the end of this post you’ll find links to where you can donate to help these islands rebuild. 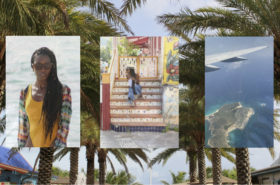 Sint Maarten, St. Barths and Anguilla are just three of the many countries that make up the Lesser Antilles. Since these three are in close proximity to one another we created the most spectacular island-hopping trip we’ve ever experienced. First stop on our trip was the beautiful Sint Maarten, we stayed at Flamingo Beach Resort for a few days and enjoyed every minute of it. We made friends at Maho beach who were nice enough to take us around the island and teach us a few things about their beautiful country. Second stop, was two days in St. Barths. We stayed in a villa that had the most spectacular views of the island. Little did we know that we would have to rent a car to get around — we were aiming to just take a taxi but it’s really expensive and renting a car was the best option. 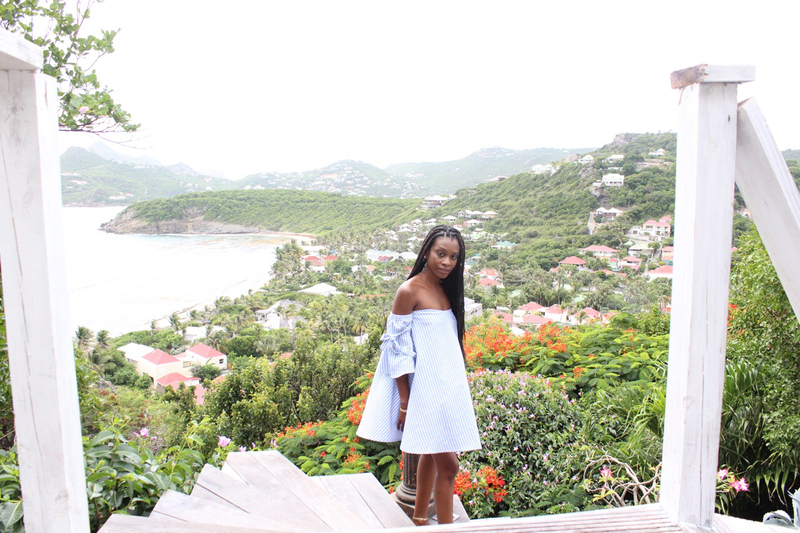 St. Barths is a very hilly island and I can’t even tell you how many times I thought we were going to die. It’s funny now, but at the moment it wasn’t. Here’s a tip: If you ever rent a smart car and you’re planning to drive up a steep hill, turn the air conditioning off! If you keep the air on, the car won’t move. Something we were completely unaware of until our host from our villa came to rescue us. Third stop, a day trip to Anguilla. When I was helping my best friend plan the itinerary for the trip we almost left Anguilla out since we were going to St. Barth’s. Then I thought, well if we’re going to go and celebrate her birthday with a bang, we might as well do it all. Right? Right! So we did! We don’t regret making this decision. 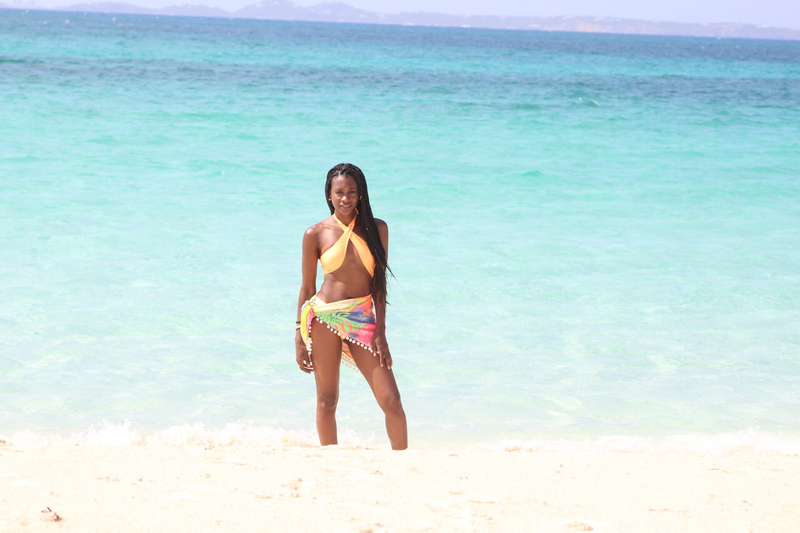 Anguilla is simply beautiful and the locals are extremely nice. One of the workers from our ferry offered us a ride to and from the beach which saved us a lot of money if we were going to take a taxi. View from our room at Simpson Bay Hotel in Sint Maarten. 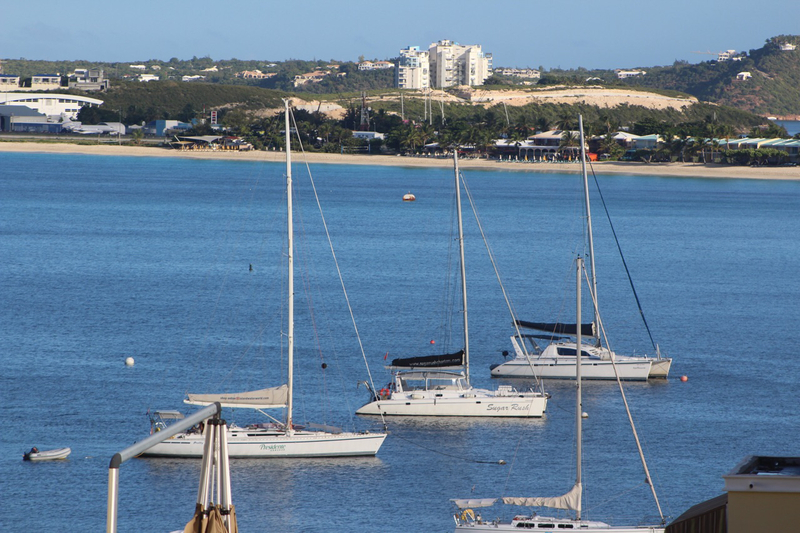 After Anguilla, we returned to St. Maarten and stayed at Simpson Bay Resort. We wanted to experience a new hotel. This is also a great way to do some research if you ever want to return to a particular place you love. I know for sure I’d like to go back to Simpson Bay Resort. At the moment, it isn’t the ideal time to curate a travel guide for any of these islands. However, I would love to continue helping them recover. Below are some links where you can donate to help them rebuild. Once they are back up and running, I will revisit this trip and post a travel guide. Stay tuned for a travel guide for St. Barths, once the other countries begin to welcome tourists, I’ll post those travel guides respectively.